My Little Diva is too much some times! 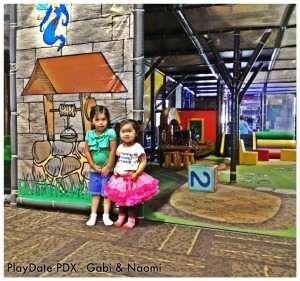 She was so excited to hear that we were going to PlayDate PDX in the Pearl District with all her girlfriends! 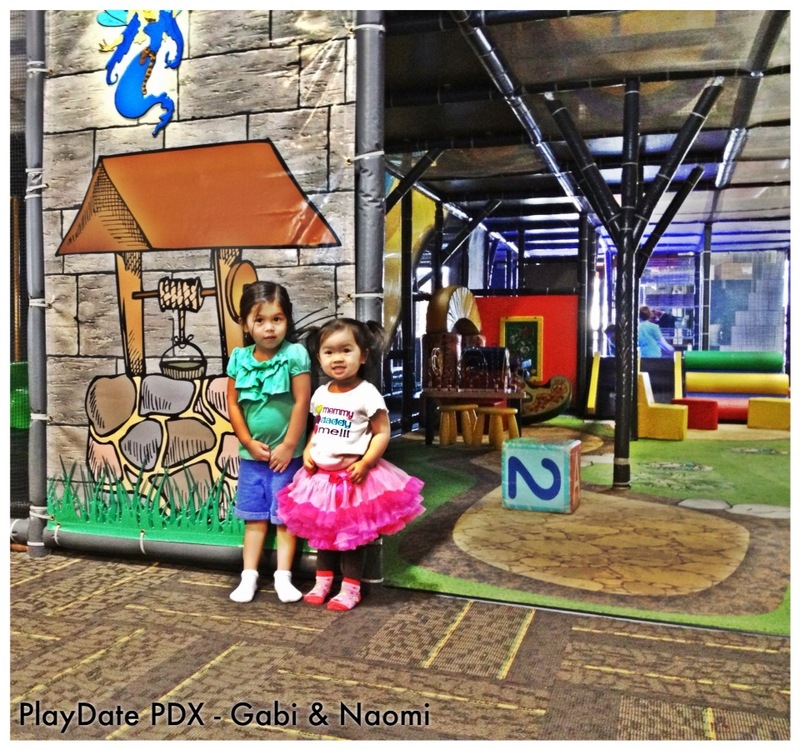 I love taking Naomi on adventures and to go Play and Explore! I think that’s what a mother is suppose to do. Find time to spend with their child and let them be a kid! 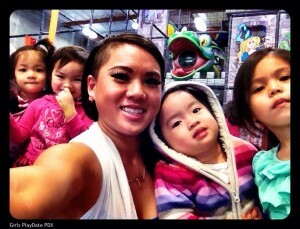 I did a group play date with my long time girlfriends Tiffany and her daughter Alexis, Liz and her daughter Gabi, and I was so happy Sameeh borrowed a kid My-Vy to come play with us!! I enjoyed doing this and having our own version of Teen Moms! 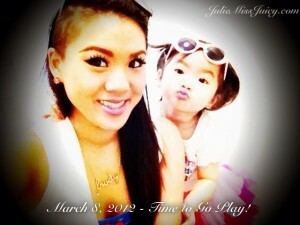 lol I can’t wait for our next Playdate together! I really should start my own Day Care Center! LOL! That’ll be so much fun!!! Naomi really enjoys being a social butterfly! You can never have too much friends! It really brings me joy seeing Kids have fun and just run free! This is why it’s my Friday Favorite! It’s a happy talent to know how to Play! Thanks for coming out and playing with us! We had a blast! Catch us on our next Adventure!! Toodles!